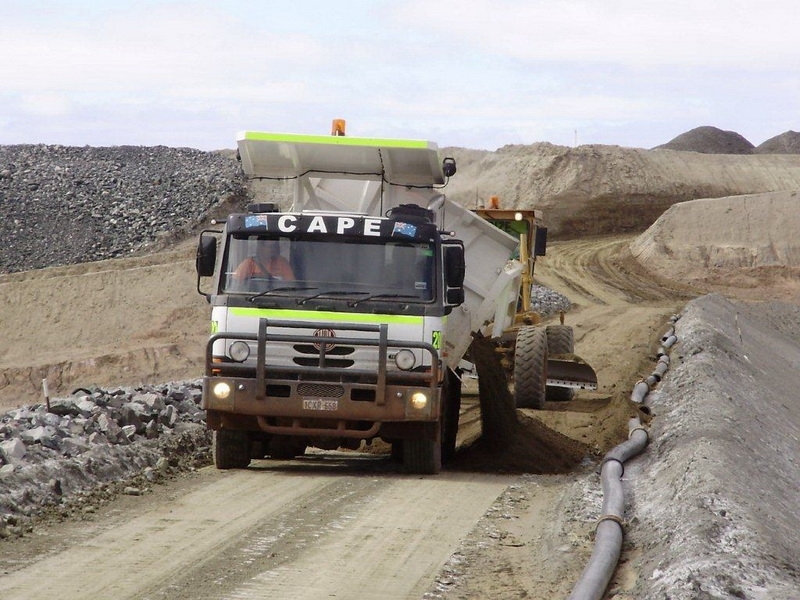 Cape Crushing and Earthmoving bought two heavy off-road TATRA trucks for the full specification of a BHPB mine in 2007. 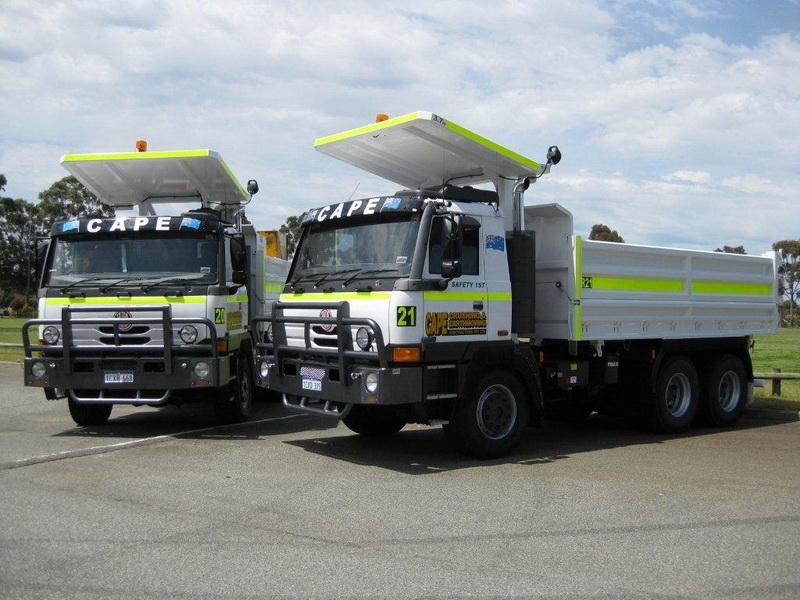 We have used these trucks in demanding conditions for the construction of roads and dams throughout western Australia. 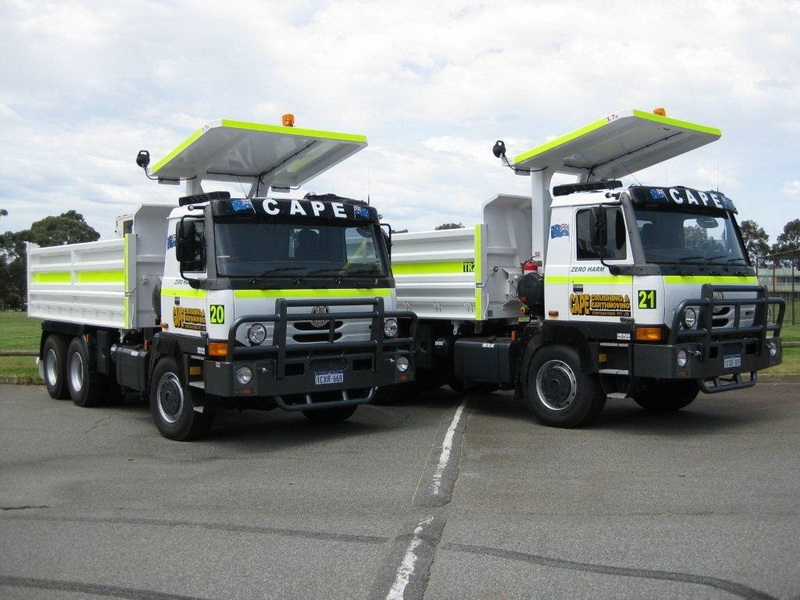 The trucks have operated in the most difficult conditions, including the hot mining environment in the region of Pilbary and wet and cold areas in Ravensthorpe. 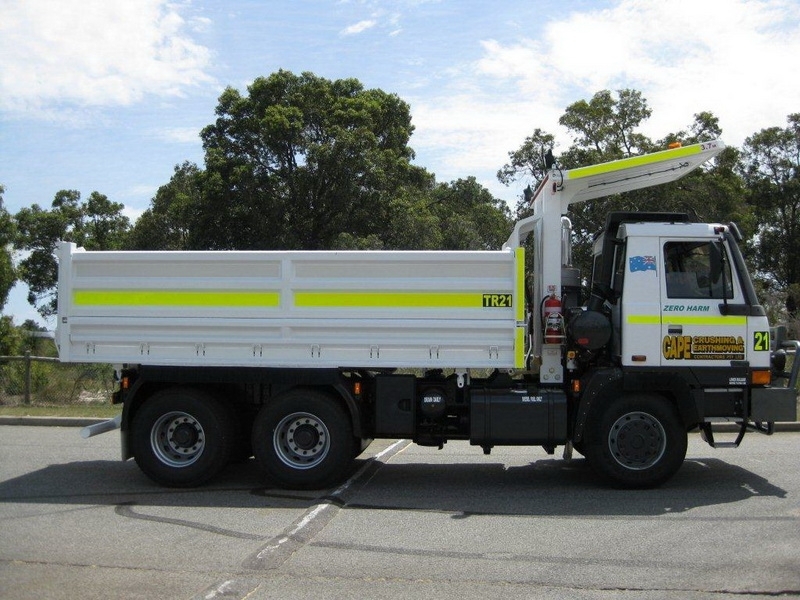 The trucks have been faultless and exceeded all our previous experience. 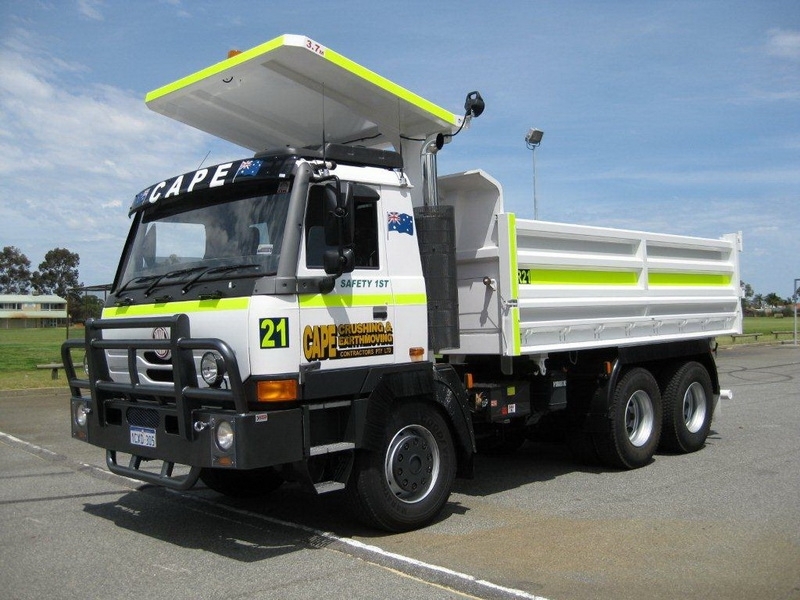 The vehicle is easy to manoeuvre on roads, steep slopes and when descending into mine pits, while the driver remains safe and comfortable with no ergonomic problems. We recommend TATRA to all companies searching for vehicles capable of safe off-road or mining operations. You can contact us at any time for a personal recommendation.